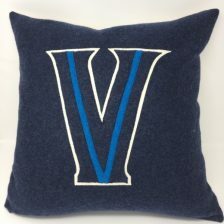 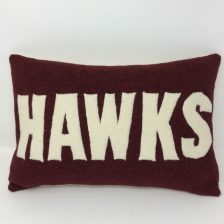 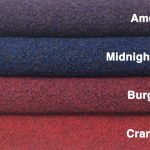 Our “ Varsity Letter” pillows are hand crafted out of 100% boiled wool, available in fourteen different colors and measures 20” x 20”. 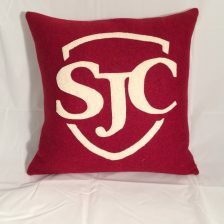 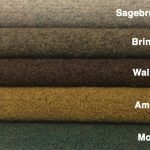 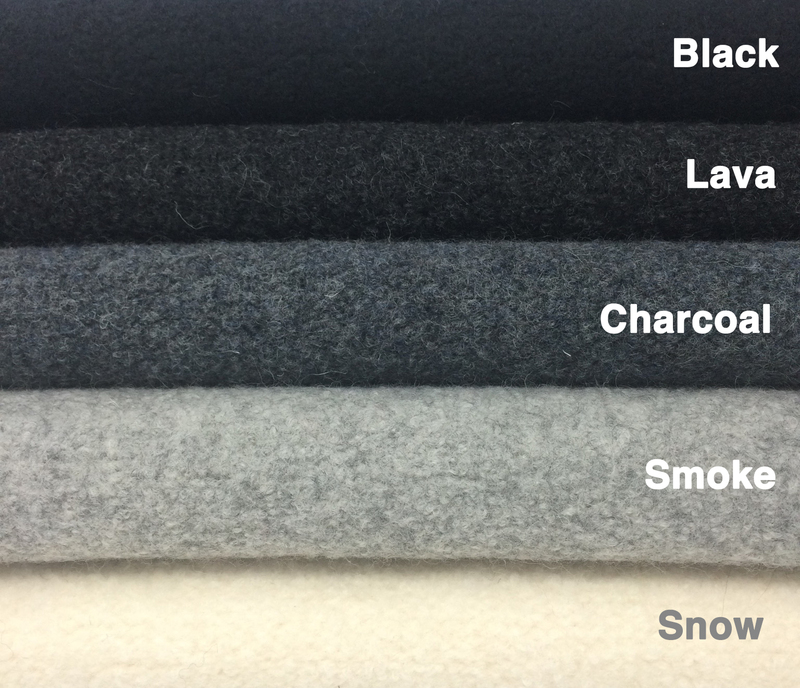 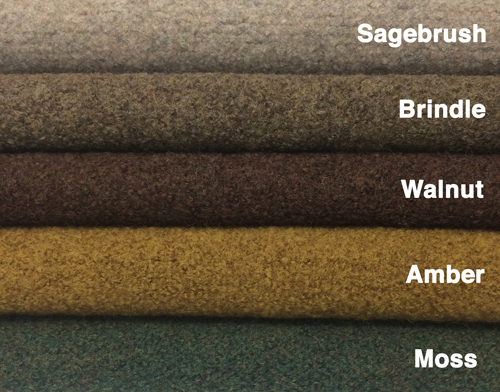 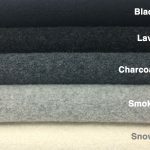 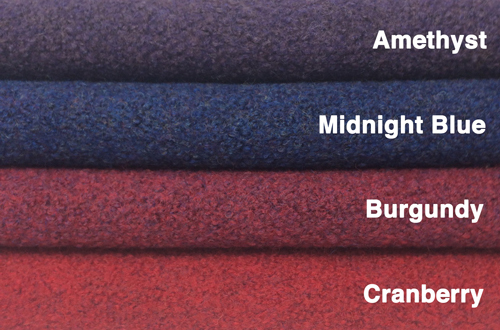 Each can be customized to fit your home or personality with appliqued boiled wool silhouettes of your dog, horse or Alma Mater, thus making these creations the perfect gift for anyone. 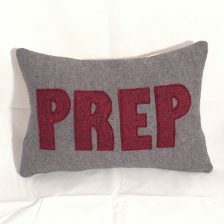 Each pillow is backed with 100% cotton canvas with a zipper closure and includes a pillow insert.